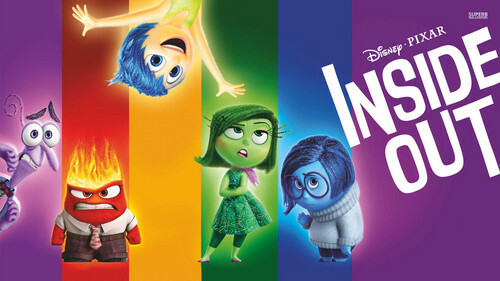 인사이드 아웃. . HD Wallpaper and background images in the 디즈니 club tagged: photo inside out joy sadness anger disgust fear. This 디즈니 wallpaper might contain 애니메이션, 만화, and 만화책. Anger's my favorite emotion. And Sadness. Fear Is My Favorite Emotion.